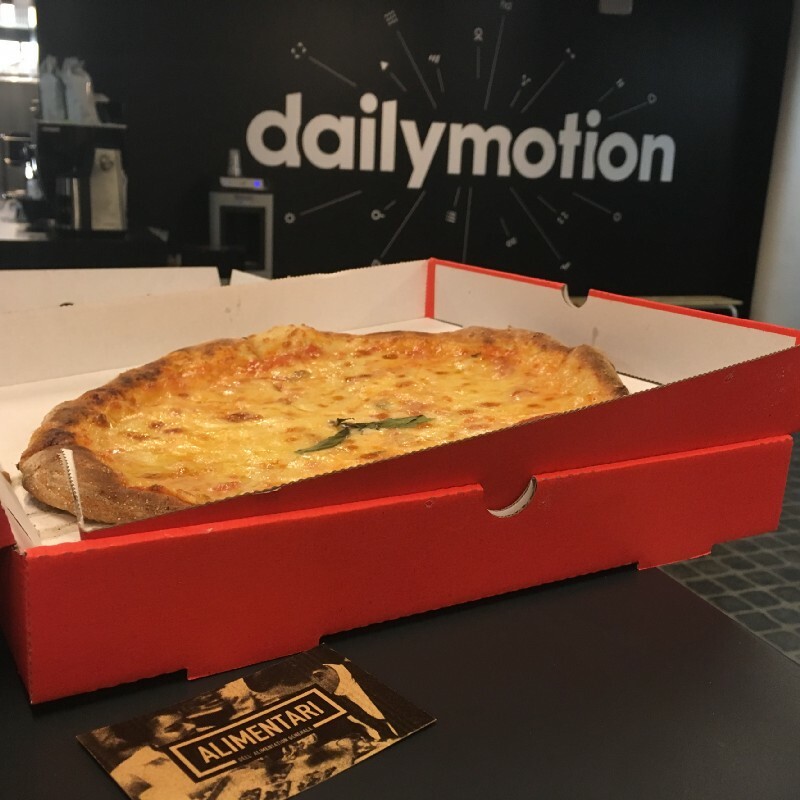 When I joined dailymotion 10 months ago, the company was facing a troubled moment with a wave of departures, a lack of motivation and trust in the company’s strategy. We went through a deep re-organization of the teams, we hired over 100 new employees, we threw out our old roadmap and we started over with a new clearly-defined, ambitious project. 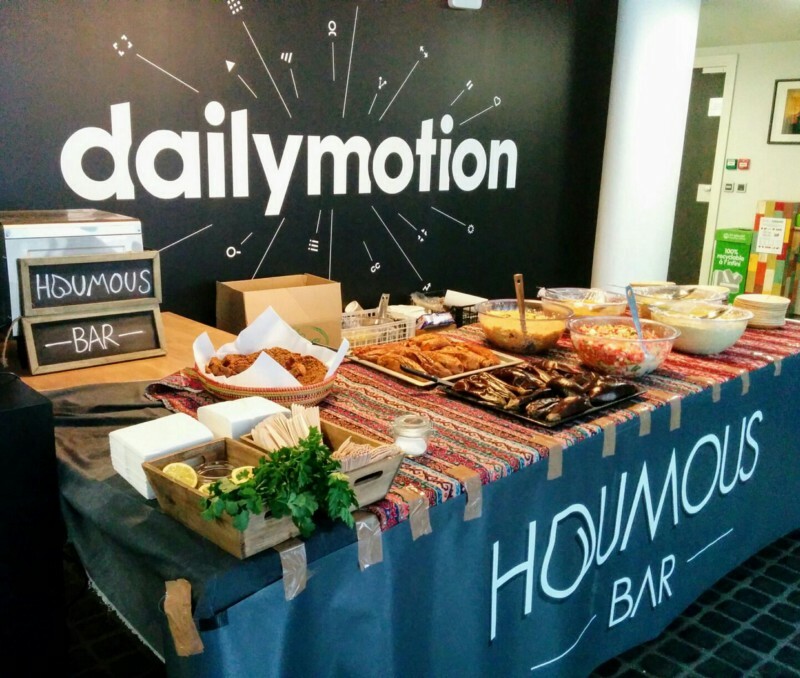 Within 3 months, dailymotion was well on the way to transforming itself into a new company and we needed to find again that old good vibe feeling whilst working to define a new culture. For this reason, and in line with our agile transformation, we decided to introduce hackathons as part of our development process. Twice a year, we take a step back from our daily work, we open our mind, and we innovate. Finding a slot in the sprint cycle in such a busy moment was the easy part, we then needed to determine a format that would appeal to our developers, who were seeking an opportunity for pure creativity and free-style development, our managers, who were struggling to meet hard deadlines on our product roadmap, and at the same time widen the reach so as to engage the rest of the company in this initiative. In other words we needed to find a way to advance fast on our plan, without capping the creativity of developers and without being too much product oriented in order to not exclude all our support functions. Easy, right? Having reached an agreement, we then only had few weeks to get things organised. Some argued that carving out two whole working days from a very tight schedule for 46 of our developers during a rush to launch our new product, provide them with food, swag and activities, might be a risky and expensive choice. We decided to take the risk and we got it right! 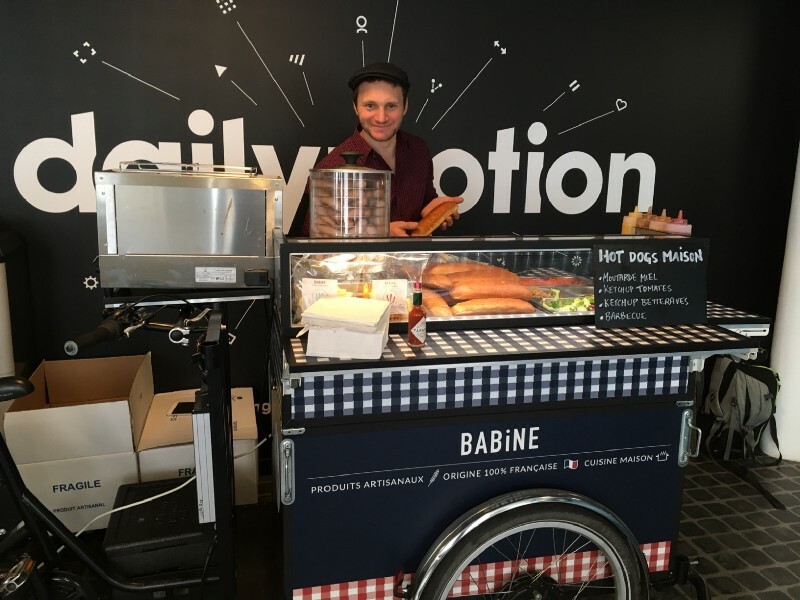 The challenge was clear: bring the most added value to dailymotion. For 48 hours, 46 people from different departments, left their daily tasks to form ten teams and delivered awesome projects eating, breathing, dreaming code and having a great time together. The coding rush was smoothed with some side activities like Yoga sessions, FIFA tournament, even a tiramisu baking contest as well as some excellent food like Italian pizza from Alimentari, healthy houmous from Houmous Bar, gourmet hot-dogs from Babine. This all serving to enhance the good vibe of the event and helping the teams build even better products. The results were outstanding. Some teams focused on the value for the users, coming up with some features that could improve our UX and that could differentiate our offer from those of competitors. Some others focused on the value we provide to our partners, building tools that could ease their ability to manage their assets on our platform. Finally, some of the teams focused on building internal tools to improve our daily job. Bottom line, all the projects helped us becoming better at what we do! What next…The winning ideas have already been added to our product roadmap and the other ones will be kept for further investigation. And for our company culture? People that had never said “Hi” to each other, sat at the same table for 48 hours to create something together from scratch. 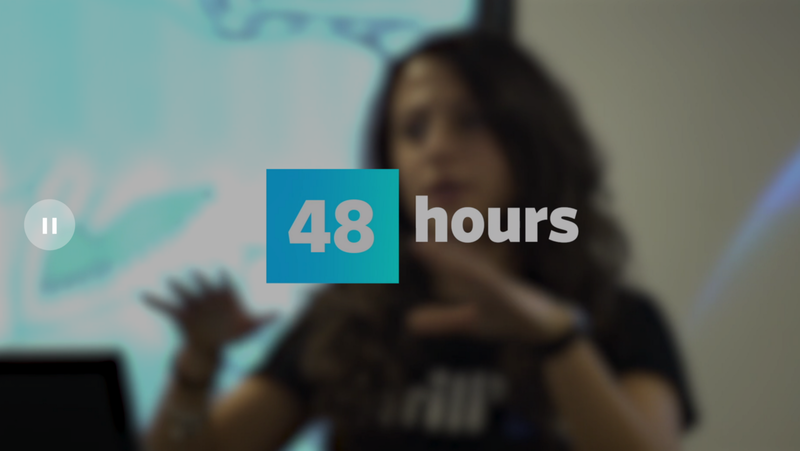 On a daily basis, everyone is used to work on or deliver a small piece of a much larger project, but during the 48 hours people had to conceive, ideate, develop and “sell” entire features. The hackathon is about seeing ideas come to life and being part of it. It’s an opportunity to work on projects you would never come across in your daily job, to interact with people and skill sets you might not usually relate to. In a nutshell, it’s about bringing people together, creating bonds and the great thing is that you can leverage these bonds to enormously improve your day to day productivity and effectiveness. People from the winning teams will be involved in the actual designing and development process of the features they created, moving from their original team to play an active role in bringing their ideas in production on dailymotion. The event finished few weeks ago, the company is more united than ever, people found a new motivation and we are all focused on our Q2 big objective! It was two exhausting days for both participants and organizers, but we just can’t wait to do it again!